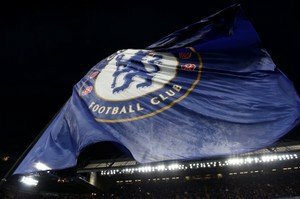 Bournemouth would appear to be the centre of attention when it comes to the acquisition of players, as far as Chelsea are concerned. Hard-on-the-heels of our coverage of the south coast side hugely inflating the price for Callum Wilson, Click Here, comes another piece of interesting transfer speculation. According to the tabloid publication, the Sun, Chelsea could be looking towards the Vitality Stadium to bolster the centre of their defence. Our referenced source is suggesting that Chelsea want to re-sign Nathan Ake. The 23-year-old Dutch international joined Bournemouth, from Chelsea, two years ago but it appears his performances have alerted Chelsea to the fact that they may have made an error of judgement. However, despite having a buy-back clause in the deal, you can bet your last dollar that Chelsea will have to pay Bournemouth a far bigger transfer fee than they received from the south coast club two years ago. It could only happen at our club, couldn’t it? Patience was, most definitely, not a trait of ours back in 2017, was it? 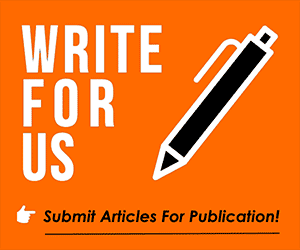 Your thoughts on the above subject matter would be most appreciated in our comment facility beneath this article.